Hi Goggla - Nice one. Those corner delis with the stunning colors out front were one of the first things I noticed about NY. They seemed to explode off the street, a vivid symbol of the land of plenty (for some). 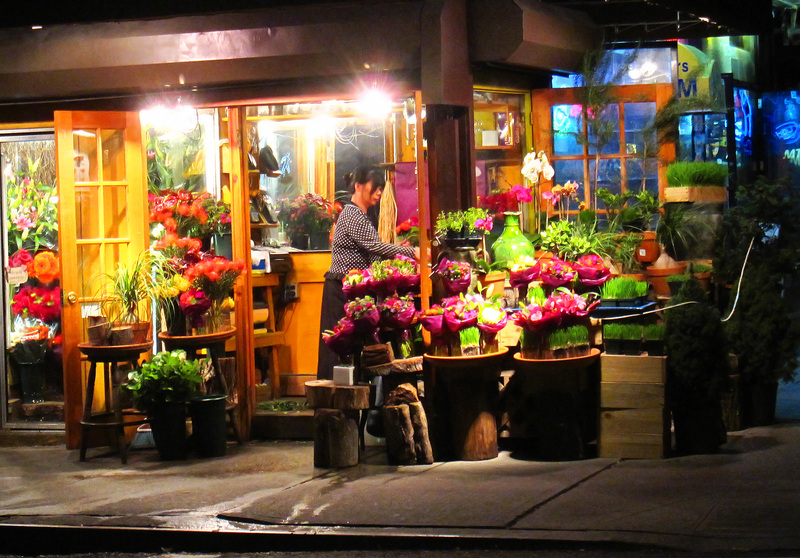 I'm glad the florists and the delis are still around - they're a link back to the Manhattan of old. Oh' what a cool flower shop was that. Wish I can also have that kind of flower shop someday. Anyway, I've been looking for interesting topic as this. looking forward for your next post.